Secretary of State for Scotland, Michael Moore MP, has visited the Ropss-shire distillery of Glen Ord to witness the effects of the £3.2million invested by owners Diageo to help meet growing demand, particularly in Asia. 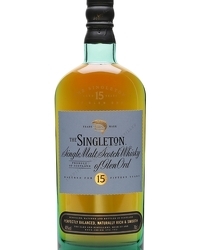 The Singleton of Glen Ord is the fastest growing single malt in the Asia-Pacific market region, according to the most recent data from IWSR (International Wine and Spirits Research), having grown by 40% in 2010, to more than 100,000 cases. 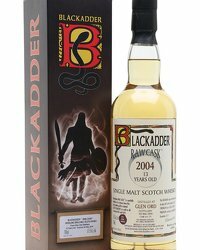 In an official statement, Mr Moore said: “Whisky exports are good news for Scotland and I congratulate Diageo on its success. 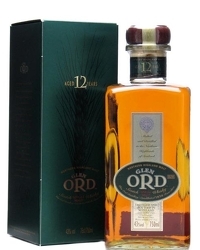 “The expansion of the Glen Ord distillery shows the confidence behind one of Scotland’s flagship industries. It will help further secure whisky’s important place in the Scottish economy and its global brand, as well as securing and creating jobs.